How to reduce post-trauma stress is the #1 quest for every survivor struggling with anxiety, panic, flashbacks, insomnia, isolation, mood swings and emotional dysregulation. Caught in the grip of intense feelings how can you get your mind and body to calm down? 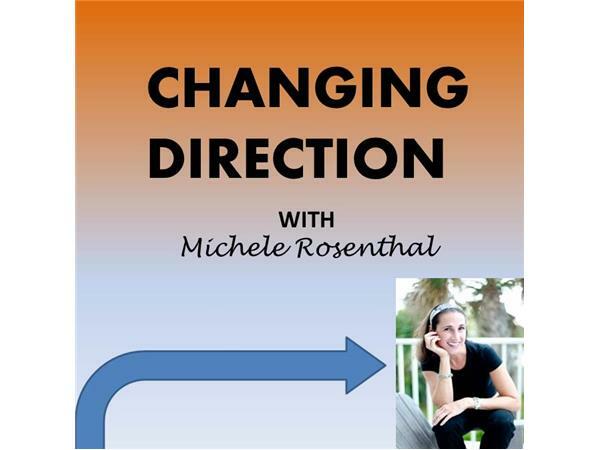 On this episode Michele Rosenthal teaches you one very accessible technique to bring about enormous change.